ONE THOUSAND HOCKEY LEGs always endeavours to give maximum exposure to our up and coming hockey kids. Tours constitute one of the modes by which our kids get multi-benefits, both direct and indirect. Tours imbibe in them personality development, improves societal outlook and provides platform to showcase their hidden talent. When the opportunity came from the nationally acclaimed Birla Institute of Technology and Science (BITS), located in PIlani, Rajasthan, we grabbed it with both hands. BITS was organizing its annual BOSM, Bits Open Sports Meet 2018. We have sent two teams, namely OTHL-1 and OTHL 2. 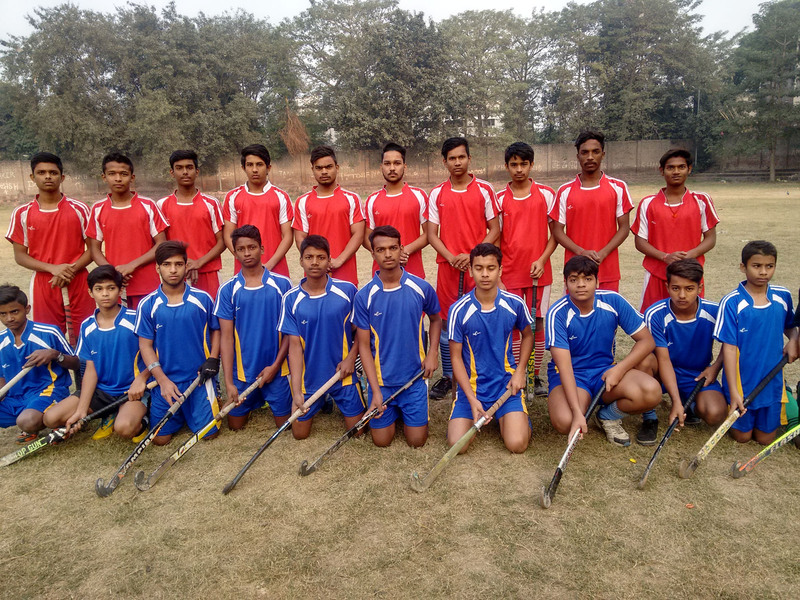 OTHL 1 consisted of available senior boys. Brajgopal, forward, senior most in the team, was entrusted upto the task of leading the side with clear objective of winning the GOLD. 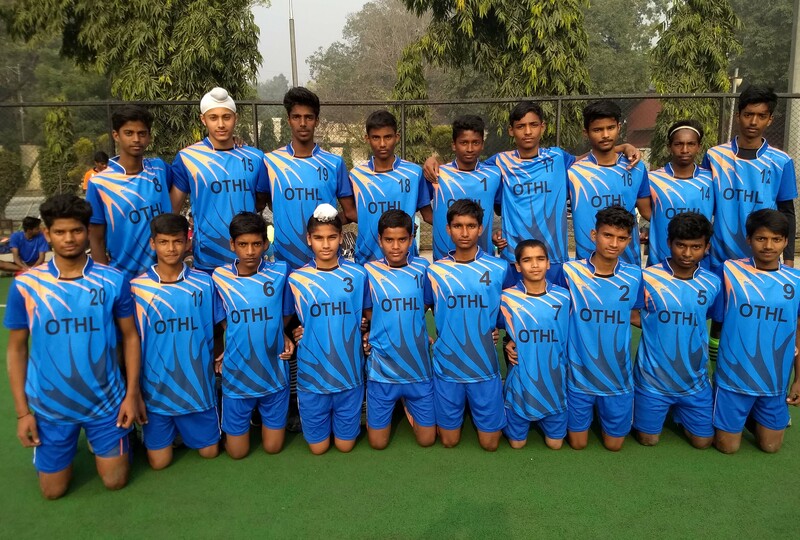 OTHL-2 was essentially our up and coming side comprising boys of four schools: Janakpuri 1, Janakpuri 2, Ashok Vihar, and Kesavapuram. 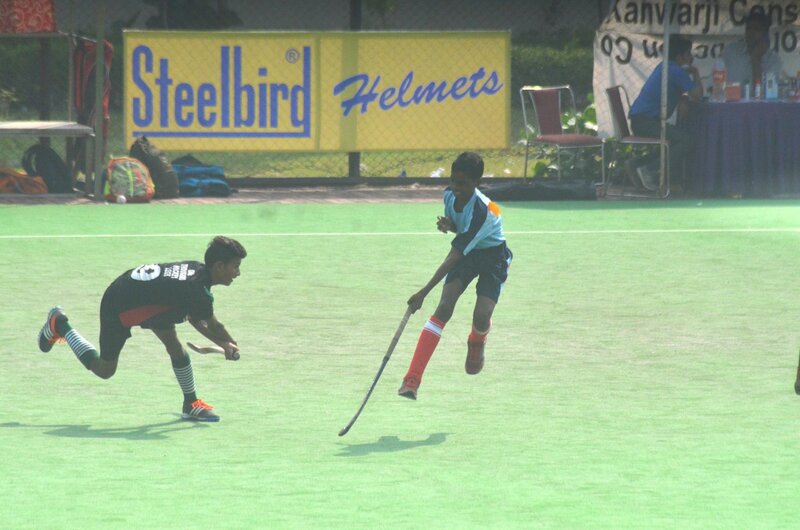 Ajay Tiwari from Ashok Vihar, who recently got a college admission on sports quota, was asked to lead the OTHL 2 side. It was an excellent ambience for the school students on our side to see how top grade colleges look, function, organize events. Team selection suffered as most boys had their exams. Still, we assembled two teams of good quality. It was possible because the NGO believes that quality comes from quantity, and thatswhy we had many boys to select from despite ongoing exam season. There was an incident during the last day. It was a sad one. Defender Roshan of OTHL 2 got a serious injury. 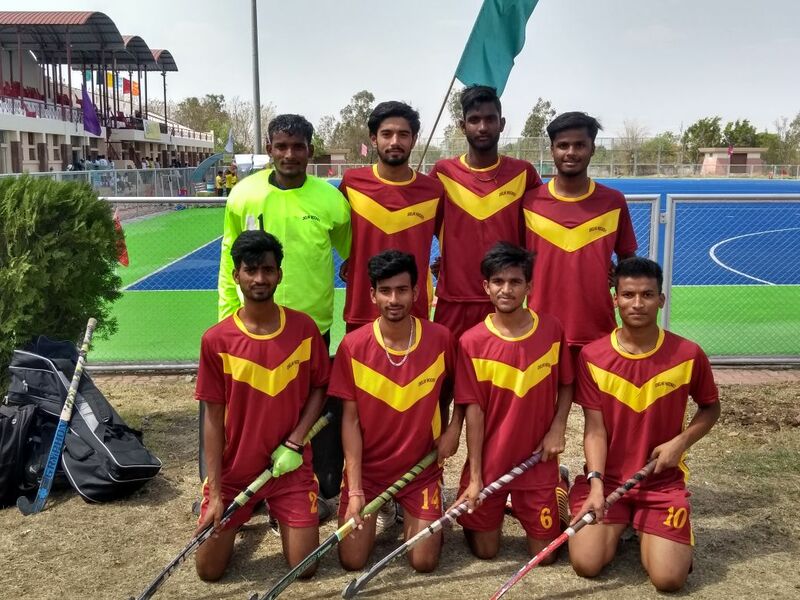 Thankfully, senior boys in the team Brajgopal and Gagan Yadav took prompt action, despite being themselves so young, took the injured player first to the incampus hospital and then by taxi to Jhunjhunu, an hour drive from the games venue. They had difficulty in getting quick treatment. Upon hearing, volunteer Nirmal Jeet Singh swung into quick action to get his contacts to settle things the way the situation demanded. He did not mind spending from his pocket to see that the boy gets due medical attention and brought safely back to Delhi by road. The boys is recovering fast. 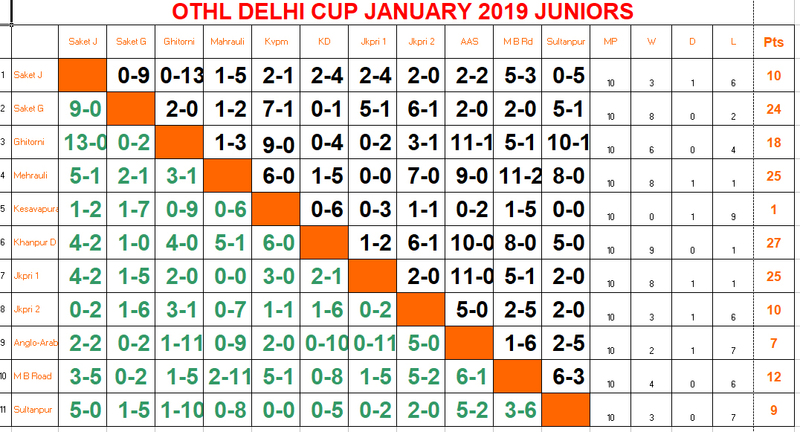 OTHL 2: SEMIFINALIST: Nitesh Kumar, Roshan, Gagan Yadav, Anwar Hussein, Pradeep Rao, Arun Mahato, Md Altaf, Mohsin Ali, Sachin Chouhan, Md Shoib, Hifazat Ali, Ajay Tiwari (capt. ), Maqdoom, Rohit Thakur, Rahul Jr (Akvgr), Dharmender Kumar, Abhinav.